Randy adds 20 years of event marketing and brand building experience to the team at SYNMP. His early career was spent handling promotions for Atlanta-area News Talk, Sports Talk and Top 40 radio stations. For the past 15 years he has been focused in the automotive space helping clients achieve results through experiential activities that include consumer-facing activations, test drives and sweepstakes. 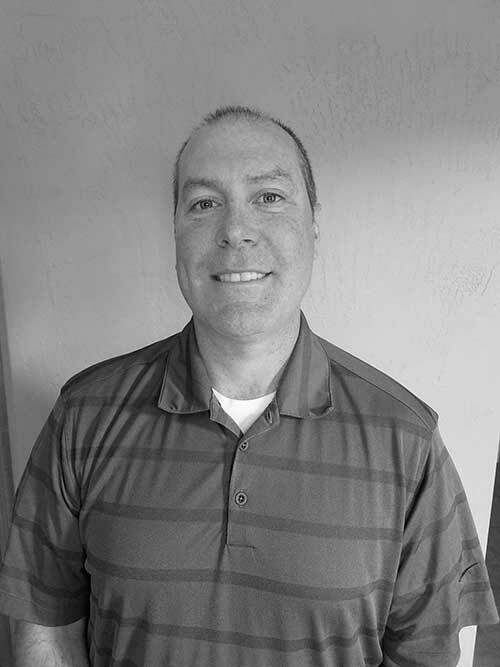 Randy was born and raised in New York... lived in Atlanta for 24 years… and now calls Kaukauna, Wisconsin home. He enjoys the outdoors and participates in activities such as sturgeon spearing, ice fishing and tree sapping. After living in the South for so long who would of thought?!?! He and his wife Jean Ann have a 13-year-old daughter (Sophie) as well as 2 jack russell terriers, a mini poodle and a leopard gecko. Randy is a fan of the NY Mets, Georgia Bulldogs and Green Bay Packers. And he’ll talk sports with anyone about any team or sport.